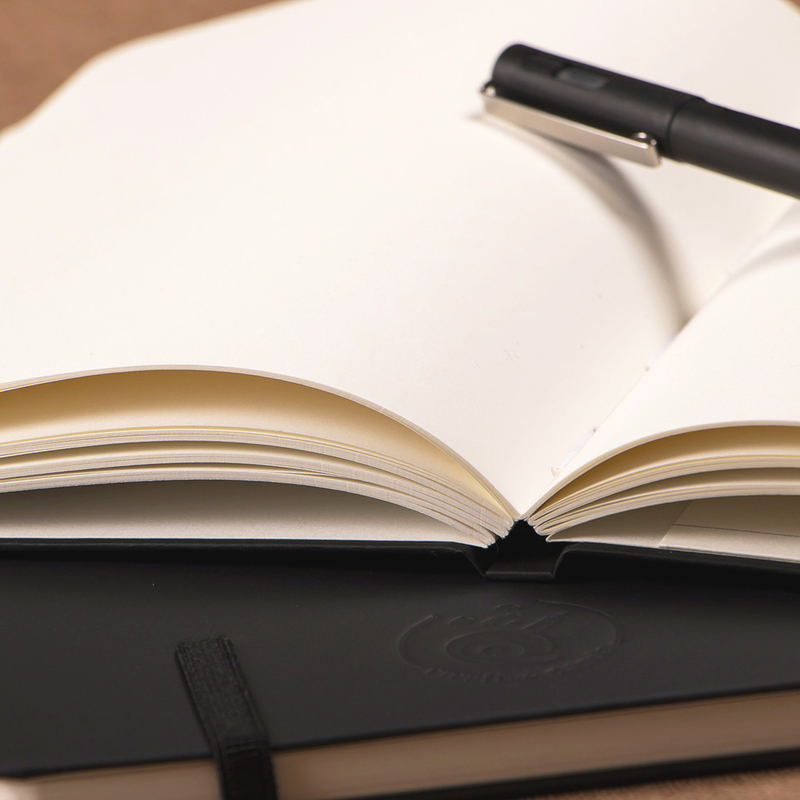 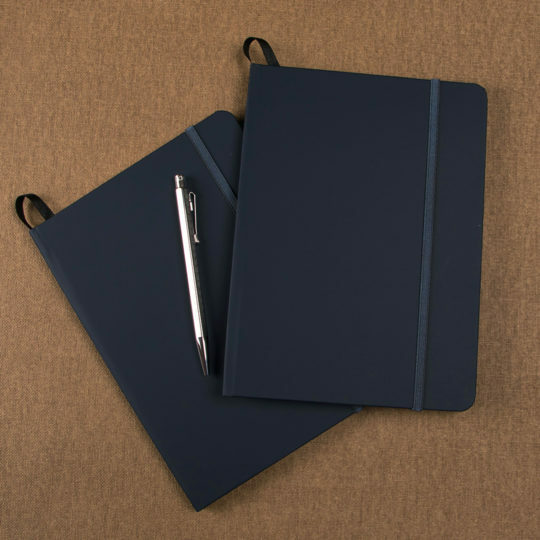 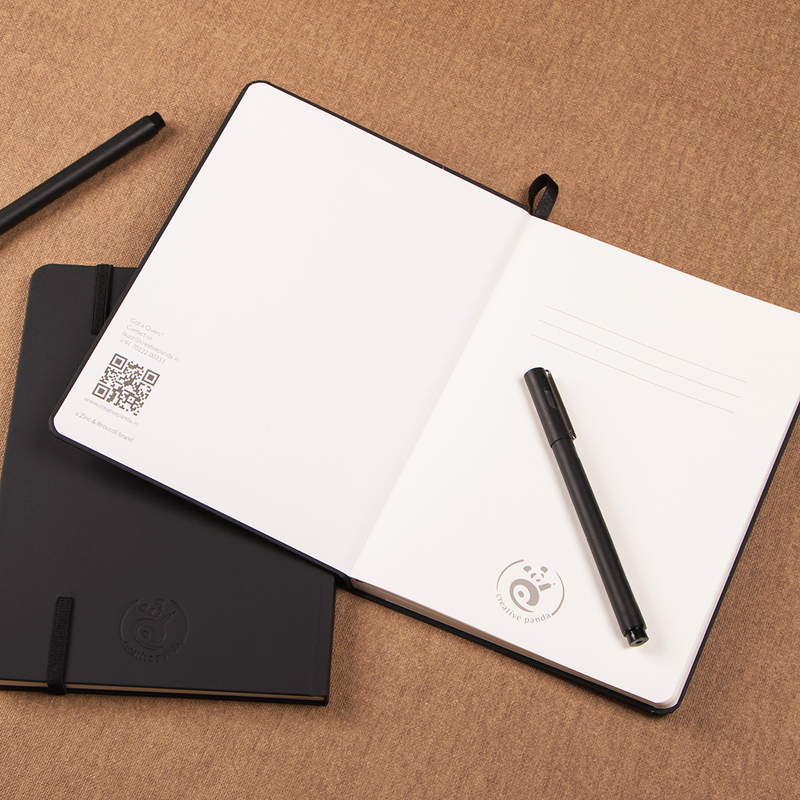 Flaunting a scratch and stain resistant matte black cover, this hard bound notebook with exclusive writing paper is your best buddy for daily notes. 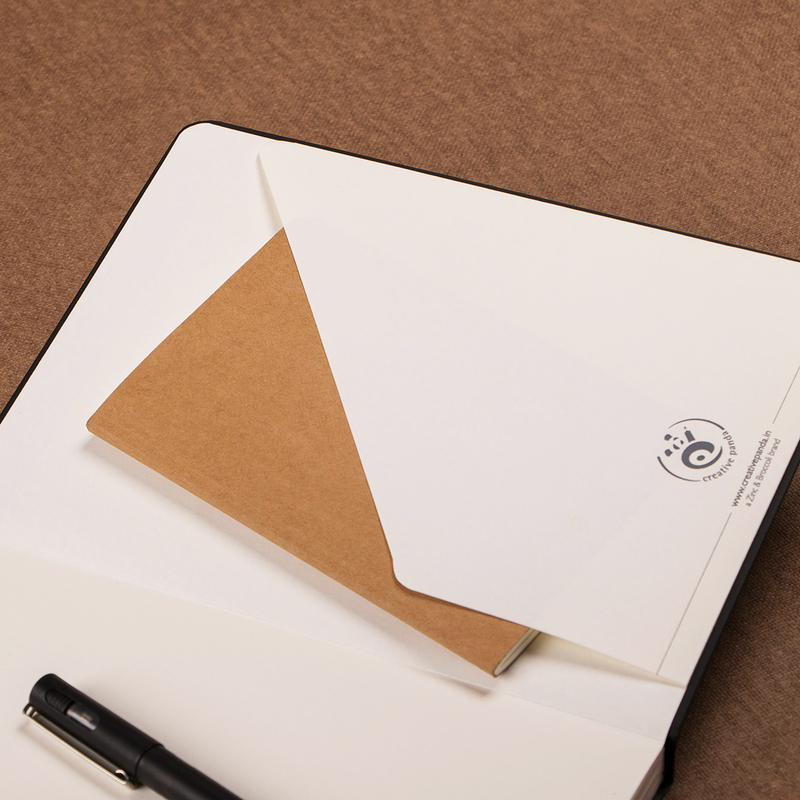 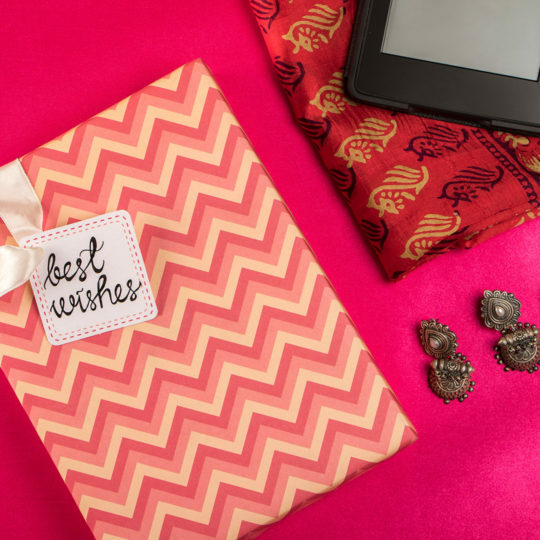 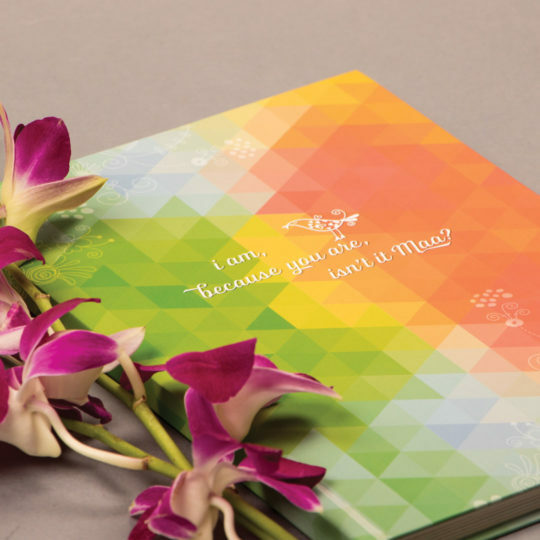 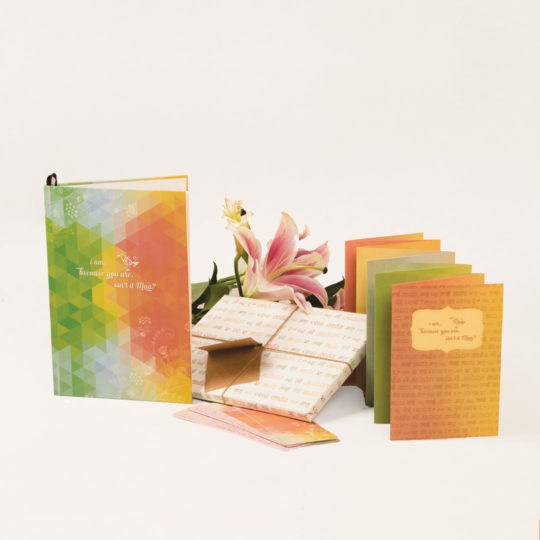 Comes with a rubberband, bookmark, handy pouch and perforated sheets for tear-away notes at the back. I read this article and found it very interesting, thought it might be something for you. 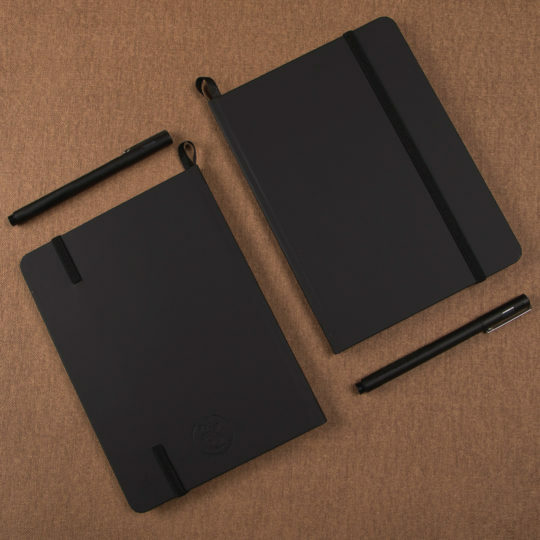 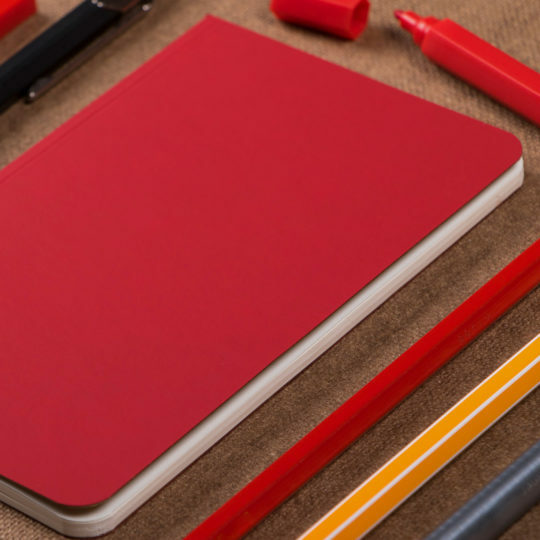 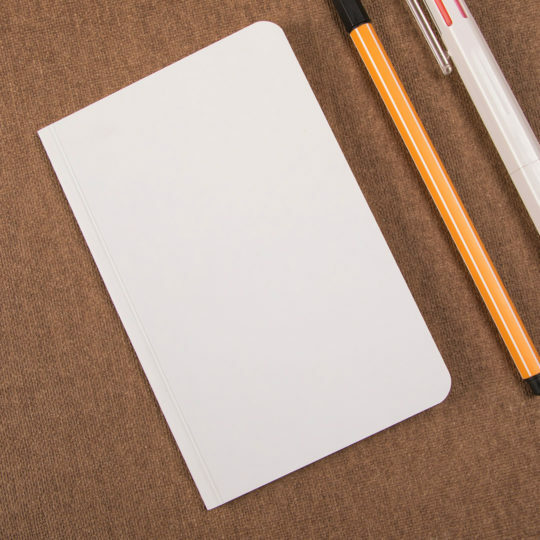 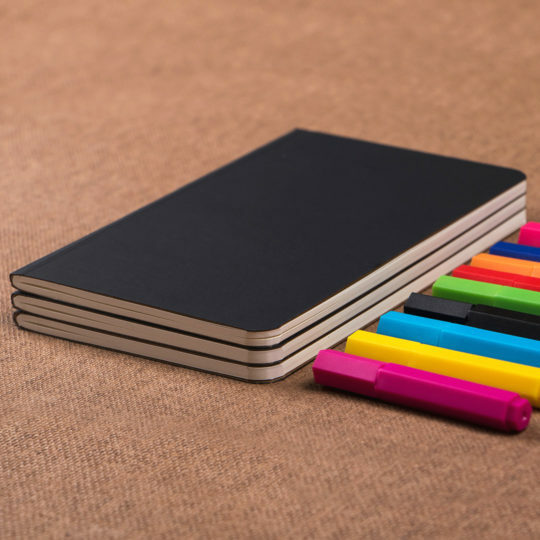 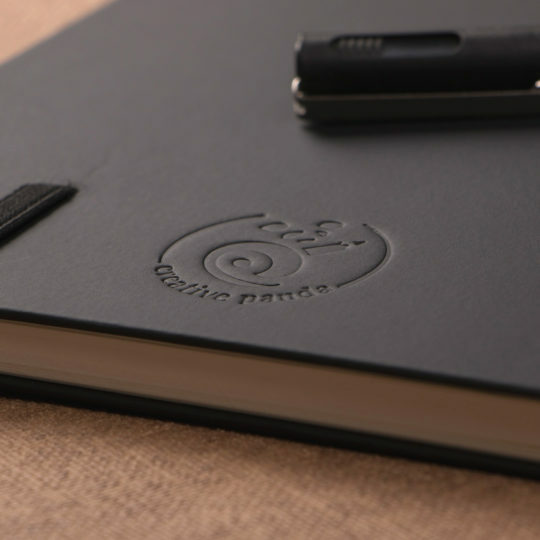 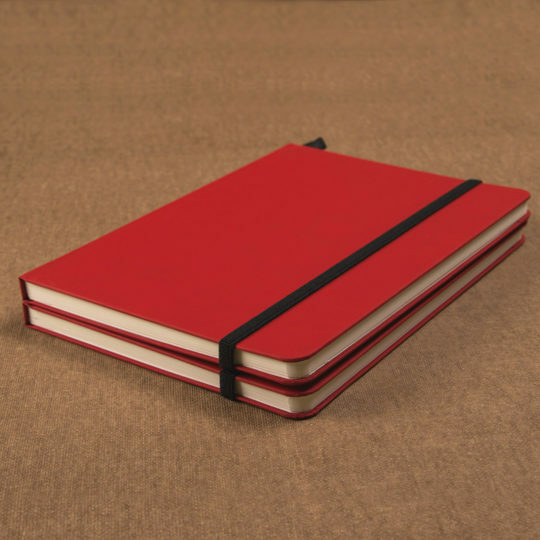 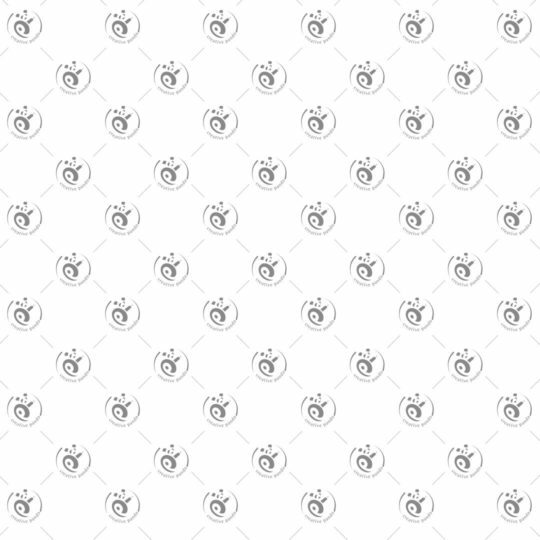 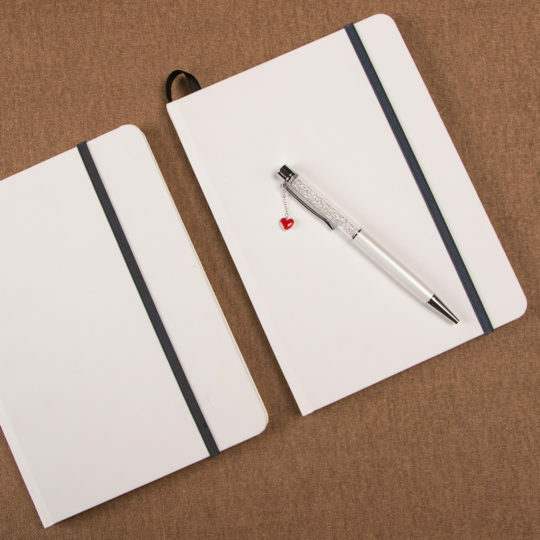 The article is called Essentials – Classic Notebook – Black and is located at http://www.creativepanda.in/product/essentials-classic-notebook-black/.